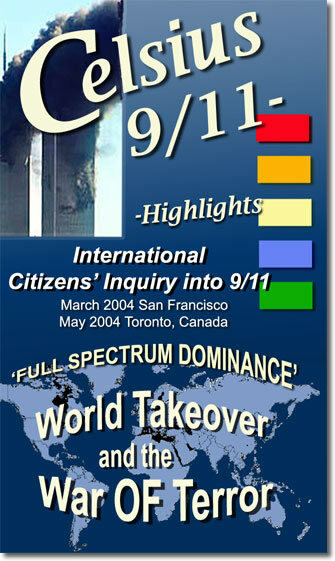 Alarming facts are presented during the International Citizens' Inquiry into the events of 9/11. 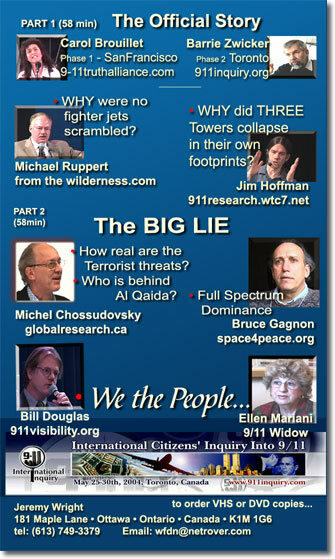 You will learn how the official 9/11 Commission report was little more than a white wash! "All the statements made were backed up with evidence"
"A concise overview of the missile defense issue"
"I don't feel so alone"